The perfect amalgamation of Yoga and various Ayurvedic practices have tremendous beneficial effects of the human system and this Wellness Retreat Sri Lanka ensures that the participants derive the maximum benefit from each package. The mind ties the human body with the sensory inputs that are received and formulates our reactions. 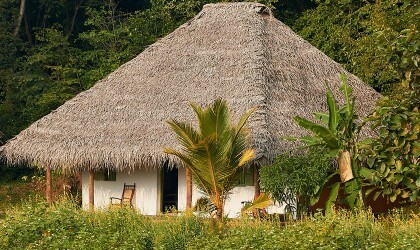 Hence moving towards maintaining a calm and peaceful mind is the goal of every session in this Yoga retreat. Each resident will have a consultation with the Ayurvedic physicians of the retreat and their treatments, medicines and the diet plan will be formulated accordingly. 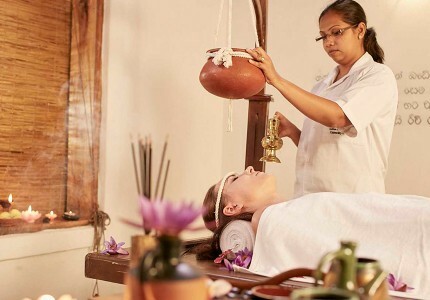 This five day package will take the visitors through various ancient Ayurvedic treatments like sambahana, abyanga, shirodhara, vakthra therapy and others. 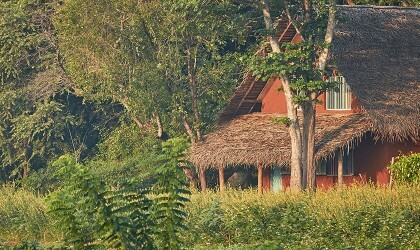 The various Ayurvedic treatments will be coupled with morning sessions of dharana yoga and evening sessions of meditation. These yoga sessions will focus of the physical and mental aspects to energise the system and to stabilise the mind. The sense of ease and relaxation brought about by this sessions will lubricate the inner mechanism of the human system. 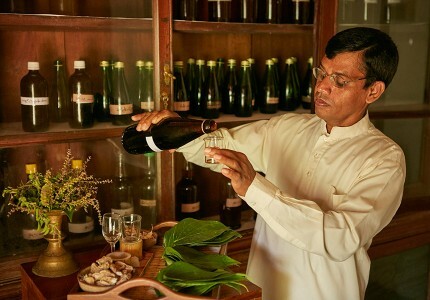 There will be a free oral treatment for each participant, which will include herbal decoctions, herbal tea and fruit juice.This Ayurveda Retreat Sri Lanka brings about a holistic approach to the concept of well-being and allows the visitors to embrace peace and serenity in their lives. 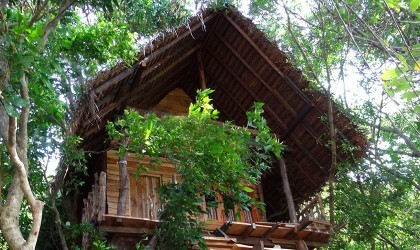 The package is inclusive of accommodation along with meals, the Ayurvedic treatments and internal medications that come with the treatments. 100% refund before 30 days of the booked date. 50% refund before 20 days of the booked date.